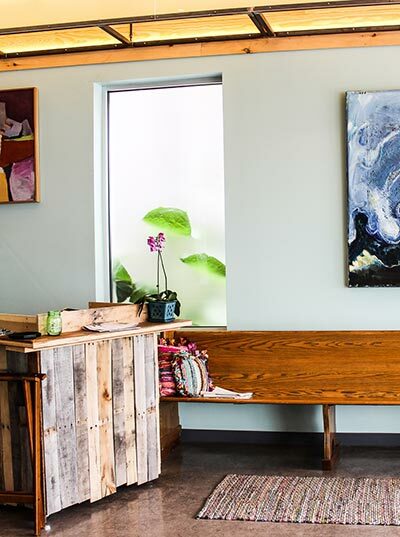 Our space, our meals and our service reflect what we believe a creative American restaurant can be. Our menus explore a broad spectrum of styles, traditions and flavors while celebrating the bounty of the Shenandoah Valley—meals made with fresh ingredients and thoughtful flavors. 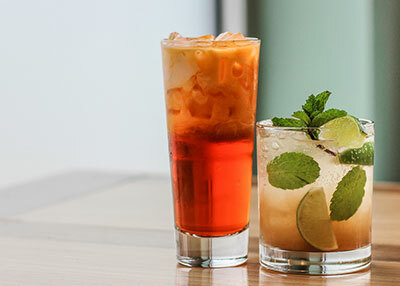 We create inventive and approachable beverages, with new cocktail specials weekly. Visit us during happy hour and try something new! Our goal is to offer an experience that is accessible and can be appreciated by everyone. We hope you'll join us soon, and see why our guests crave our global comfort food and gracious charms at Food Bar Food. READ WHAT OUR GUESTS ARE SAYING ABOUT US!